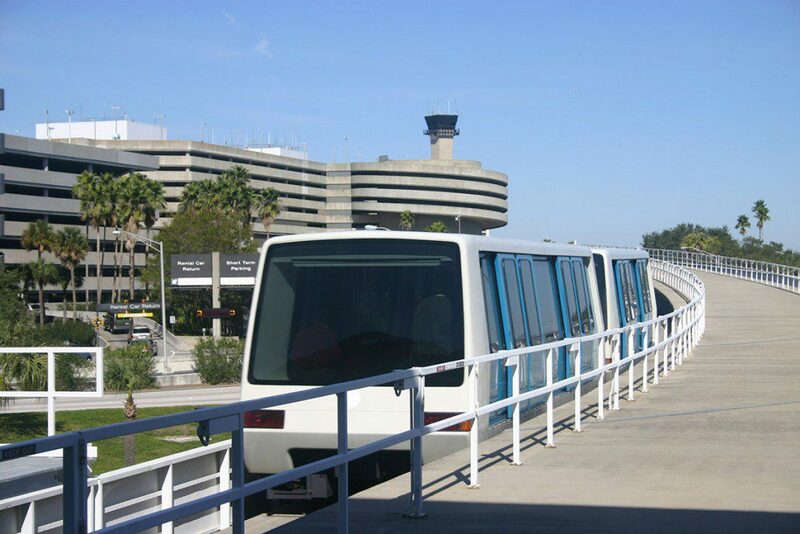 Customers operating electric vehicles at TPA can get a charge – free of charge. Electric vehicle charging stations are now available in Valet Parking and in the Cell Phone Waiting Lot.For customers visiting the Cell Phone Waiting Lot, the charging station is easily located by following signs posted at the entrance to the lot. The parking spaces are painted green to help identify the space required for charging and keep it available to EV drivers. Each station provides Level I and Level II charging and can service two vehicles simultaneously. The Cell Phone Waiting Lot is open 24 hours a day with access to restrooms, vending machines, flight information and free Wi-Fi. In Valet Parking, two stations have been installed for travelers to use while their car is parked in the garage. There is no charge to use the station, but standard valet parking rates apply.The charging stations were installed thanks to a grant opportunity offered by the Department of Energy. The charging units were provided by Coulomb Technologies free of charge. The airport was responsible for installation costs. The charging stations are free to use for drivers, but require the user to set up an account on the ChargePoint Network or use an RFID enabled credit card. The ChargePoint Network is the largest network of independently-owned charging stations in the world. The account can be set up from the website (myChargePoint.com) or over the phone toll free at (1-888-758-4389). For information anytime, users can visit the ChargePoint website or download a mobile app to keep them informed every step of the way. Using the ChargePoint network, drivers can view detailed maps pinpointing all of the charging stations in the area, see if a unit is currently in use, and even reserve unoccupied stations from wherever they are.